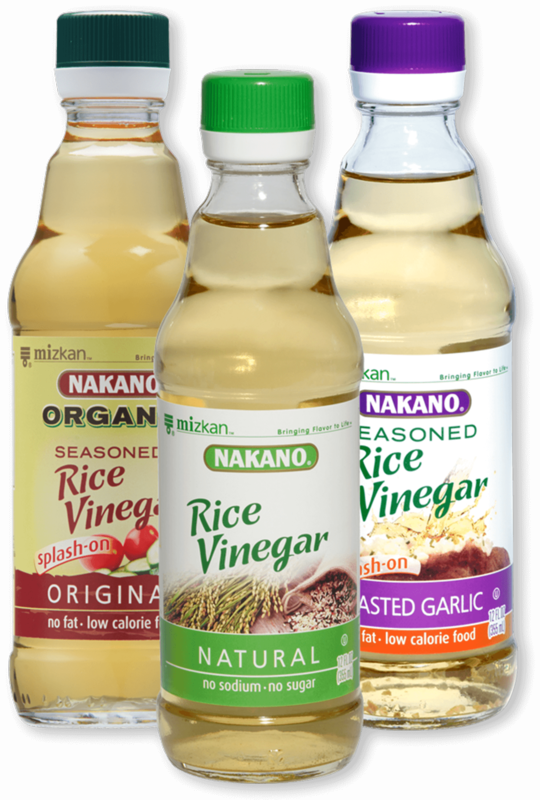 Since 1804, NAKANO® Rice Vinegar has perfected classic, clean taste with unique, contemporary ingredients. The result is authentic flavor, perfect for all your favorite dishes. Find us in the vinegar aisle! Matazaemon Nakano began selling his handcrafted rice vinegars in Tokyo in 1804. Since then, Japanese vinegar brewing experts have been continuing his legacy for over 200 years—providing you with a modern twist on classic flavor.